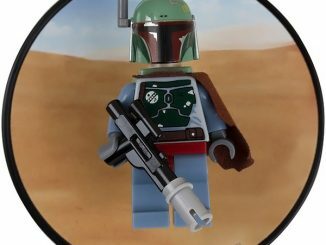 If you have a lot of Star Wars Lego sets, you need a place to store them so you don’t lose any pieces. 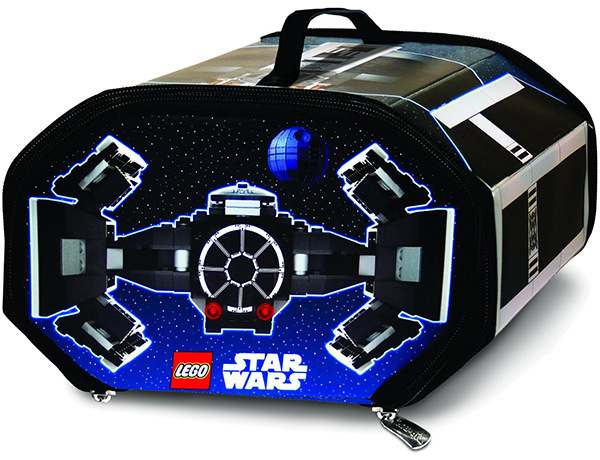 The LEGO Star Wars ZipBin TIE Fighter Carry Case makes an excellent solution because it is a durable container that zips closed to keep even small pieces inside. 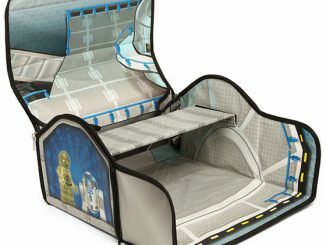 Plus you can open it up to use as a playmat when playing with your LEGO Star Wars sets. 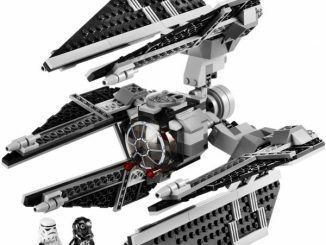 This would be really fun to play with if you have some of the cool sets we’ve covered in the past such as the LEGO Star Wars Tie Defender, LEGO Millennium Falcon, or the Super Star Destroyer. 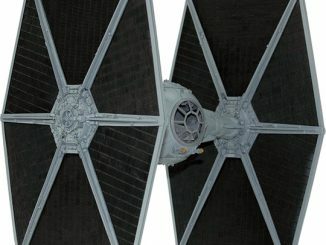 Imagine Darth Vader speeding through the trench of the Death Star after the Rebel fighters, guiding his TIE Fighter in and out of obstacles, Rebel fire, and into space. 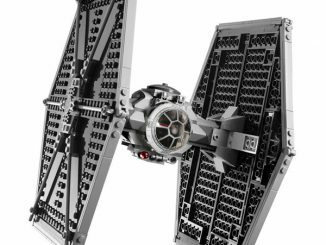 Unzip the LEGO Star Wars ZipBin TIE Fighter and you find yourself in that very trench! 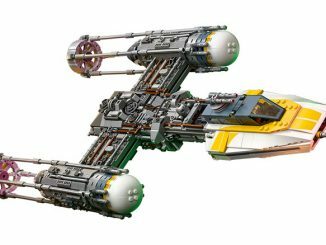 Dodge other starfighters to land safely in the loading bay before fighting your way to the control room. 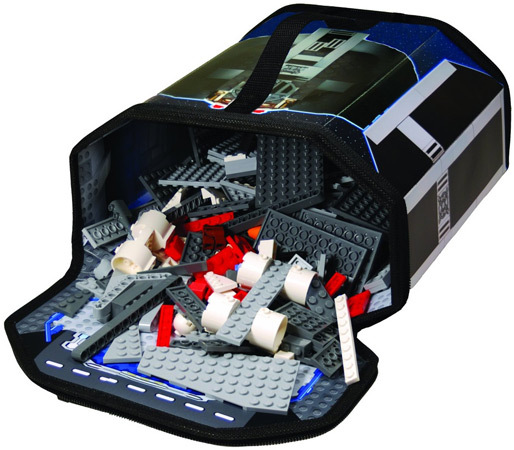 Use the Zip Bin TIE Fighter as a space-port garage or storage bin for all the pieces! 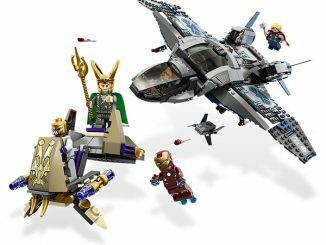 LEGO Blocks not included. 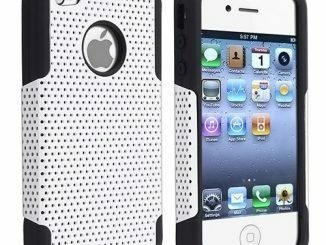 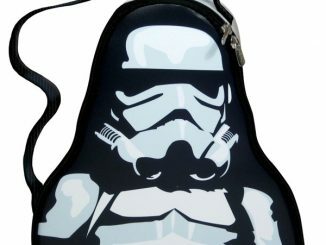 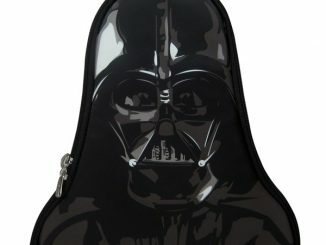 Order the LEGO Star Wars ZipBin TIE Fighter Carry Case for $9.88 from Amazon.com. 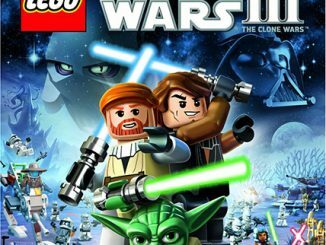 Osama Bin Laden Pinata, TP, Bobblehead, Etc.